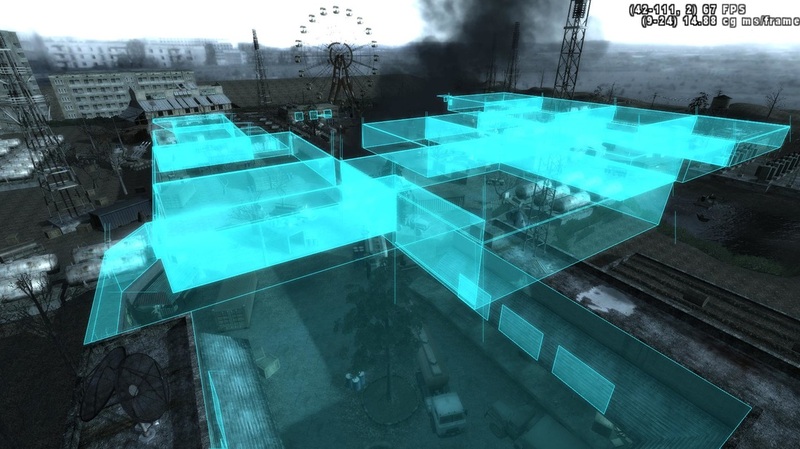 Already my second TDM map with inspiration from chernobyl, I began working on it after i came back from my trip to Pripyat last year. You can find some pics above :) I am pretty confident, I can finish the map in 2018. 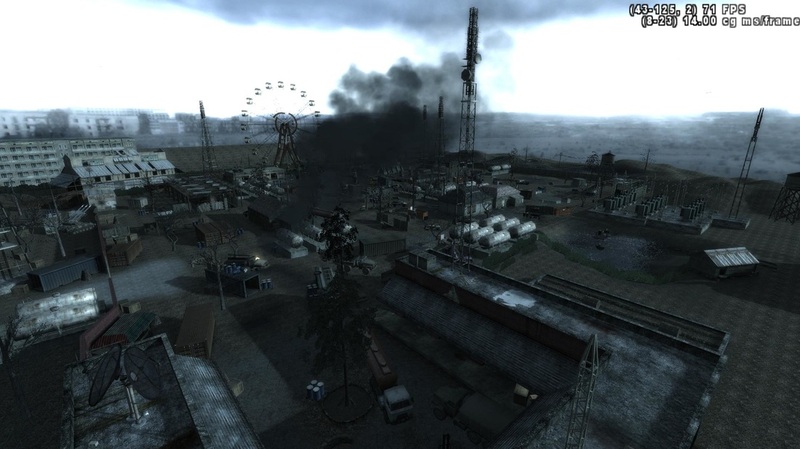 -Infinity Ward for the Prefabs and a wonderful Game! Only a few more things such as portals and minimap need to be done.